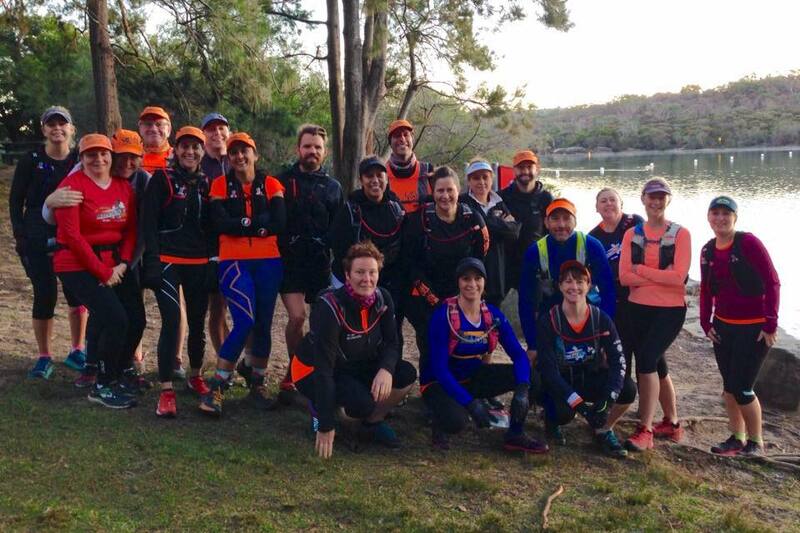 Trail running combines work, rest and play. 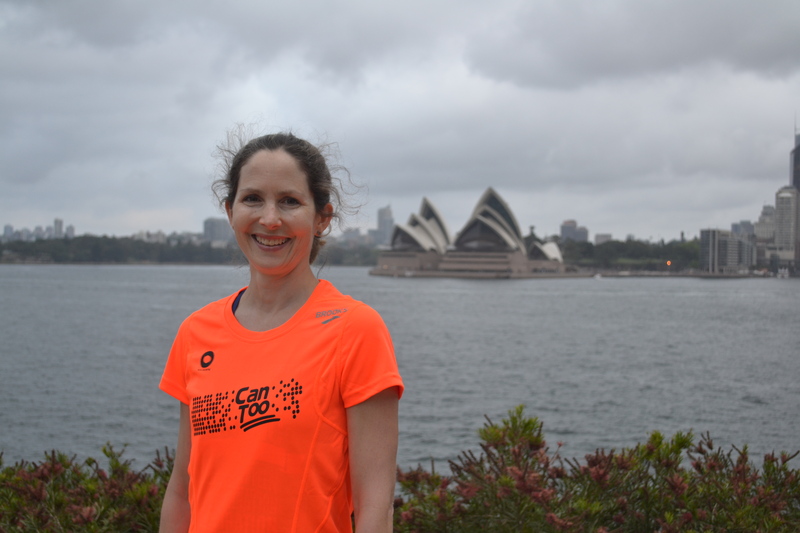 Can Too Foundation running coach John Doughty and trail running addict explains how running in nature under tree canopies with the accompanying soundtrack of birds allows your mind to have a rest. By running on a trail where you must concentrate on where you put your feet, from sandstone steps to flat rocks, patches of earth and crunchy leaves whilst avoiding puddles, pointy rocks and fallen branches allows the mind to rest from all thoughts that are usually running around in your head. 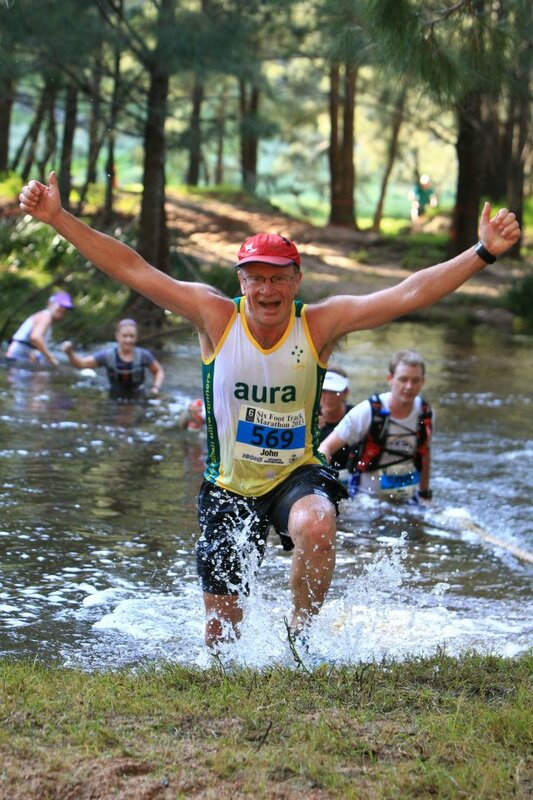 “After I finished the 45 km Mt Solitary race in the Blue Mountains, which took me a ridiculously long time I was physically exhausted but mentally rested,” says John. 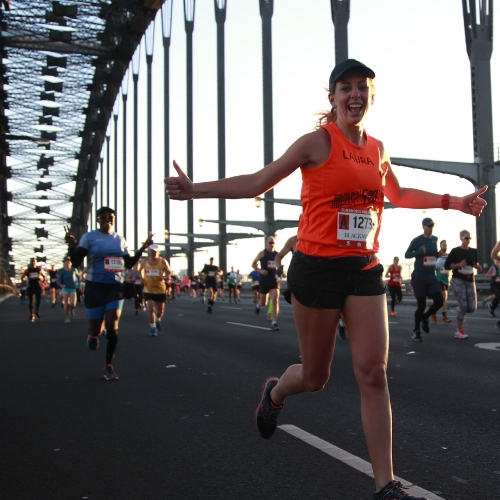 “Trails are different to road marathons as no step is the same, you have to concentrate on where you’re putting your feet so in effect it clears your mind out, it’s a form of mindfulness. “You can’t churn things over your mind as you have to concentrate on where you’re looking and where your feet are treading, so you have to turn your busy mind off, to not fall over. Running trails are also are a physical challenge which gives your body a good work out including your core, more than road running. As well as developing fitness and endurance you’re also developing new skills. And the beautiful scenery provides a joyous playful experience. 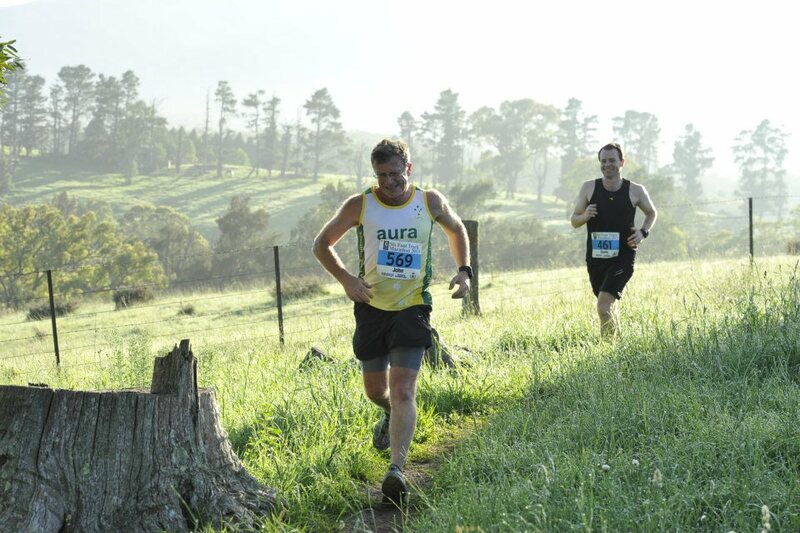 “As well as the challenge I love trail runs for the peace you find on them and that you get to go to beautiful places. 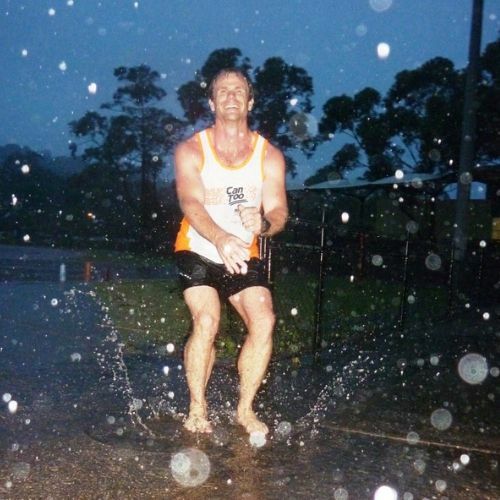 John’s favourite trail runs are the Spit to Manly, Sirius Cove to Balmoral and anywhere in the Blue Mountains.